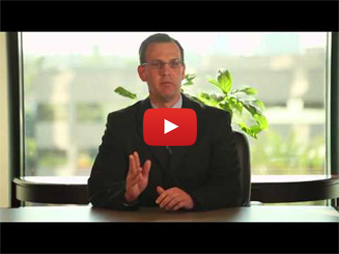 The traffic ticket lawyers at California Traffic Tickets can fight and win Contra Costa County traffic tickets. Don’t just pay your Contra Costa County traffic ticket fine. 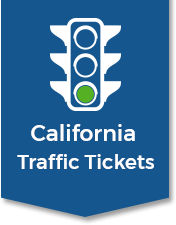 Save Time since you will NOT have to appear in the Contra Costa County traffic ticket court. Save Money on insurance hikes and you won’t have to pay the Contra Costa County traffic ticket fine. 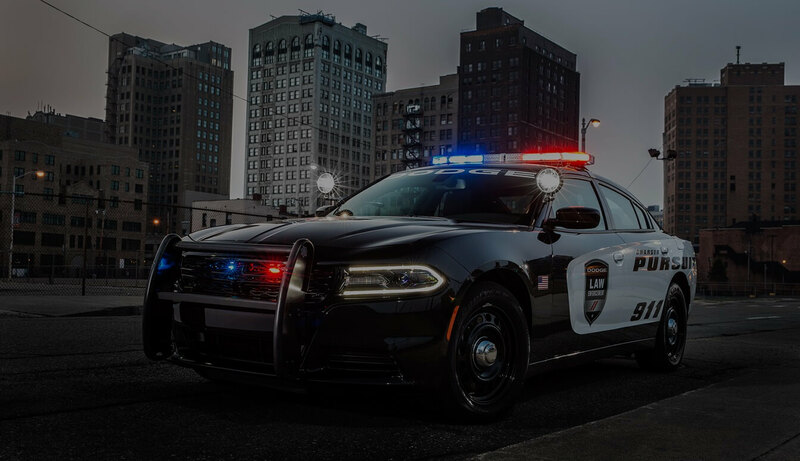 Save DMV Points from going on your record and prevent driver’s license suspension from the Contra Costa County traffic ticket court by allowing our Contra Costa County traffic ticket lawyers win your California traffic ticket. Contra Costa, a mostly suburban county, is located on the northern portion of the East Bay region of the San Francisco Bay area of California. It has a population of 1,049,025 as of 2010, making it the 9th most populous county in California and 37th most populous county in the US. Martinez is the county seat of Contra Costa. The county has four courthouses. The name means “opposite coast” in Spanish. Mount Diablo is 3,849 feet (1,173 m), at the northerly end of the Diablo Range, is the most dominant terrain feature in the county. Mount Diablo and neighboring North Peak are the centerpiece in the Mt. Diablo State Park (MDSP), which is about 20,000 acres in land area, and includes about 38 preserves. Other palces to visit include Prewett Family WaterPark, a 10 acre park with five unique water slides, and Water World, featuring the Big Kahuna, the area’s largest tube slide. Water World also has Northern California’s largest wave pool and the region’s longest lazy river. Numerous historic sites include John Muir National Historic Site, Eugene O’Neill National Historic Site and Rosie the Riveter WWII Homefront National Historic Park.